Santa had his schedule very busy today. There was a great turnout with kids having their picture taken and parentst having another chance to enjoy the holiday season. 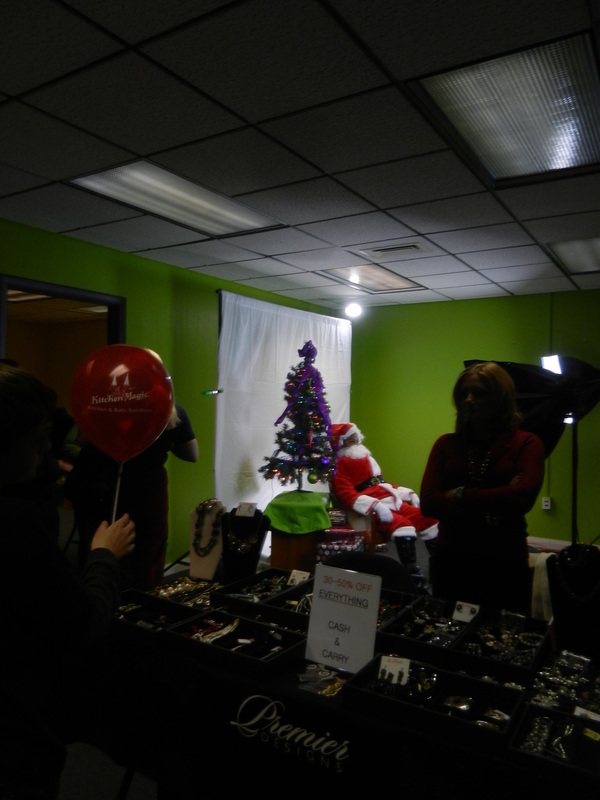 Local merchants including PP&L were there to help with your christmas shopping. Children received one present each.